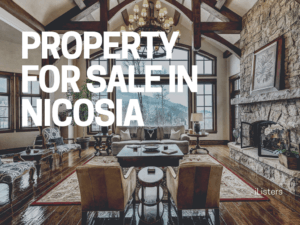 One of the best investments you can make in Cyprus is purchasing a property no matter if it is your retirement home, holiday home, or lifetime home. You always need to receive a good agent’s assistance to sell or purchase a property in Cyprus. A licensed estate agent in Cyprus can help you make the right decision and find the property that suits you best. Not all estate agents in Cyprus are licensed and the services they offer are different. 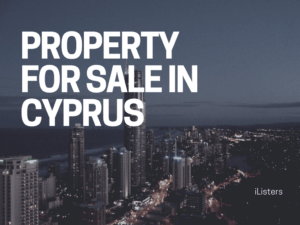 In the Frequently Asked Questions (FAQ) section, you can obtain the necessary information on how to deal with and find a good estate agent in Cyprus. They are licensed by the Cyprus Real Estate Agents Association (CREAA). Therefore, contracts signed with a licensed estate agent in Cyprus are enforceable by law protecting both the vendor and the estate agent. As they are also insured, they can also protect the purchaser against any possible bankruptcy of the agent or developer. Licensed agents in Cyprus can save you thousands of Euros as their receipt is deductible from Capital Gains Tax allowing the seller to save money. The seller is responsible for paying the estate agent fee and the buyer should never pay him a “finders” or commission fee. If exclusive contracts are signed, smaller companies receive lower commission fees. In case other agents are involved in the contract, there will be slightly higher fees. They are not officially licensed although they have well-designed websites with many hits on them. In order to charge you a high commission fee, these estate agents may prompt you to sign a contract but if anything goes wrong, no law will protect them or the seller. 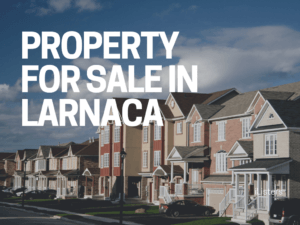 Note that selling or marketing properties with no license is illegal in Cyprus. No money can be handled legally by an estate agent in Cyprus who is not licensed. Even those agents who are licensed do not handle money because it is lawyers who are responsible for financial and legal issues to ease the transaction. Q: Can I have a valuation done? Yes, you can. However, the value is determined by Lands Office that might be slightly different from that of the valuer affecting the transfer fees. Q: Does the property have a title deed? There will be no mortgage on the land in cyprus if the property has no title deeds. Your lawyer will do the necessary search at the Lands Office to ensure that there are no mortgages on the land. He or she will also check the status of the title deeds and give you advice accordingly. Q: Do you recommend hiring a lawyer? Estate agents in Cyprus can recommend many lawyers who are famous and professional. Never hire a lawyer who offers free services or someone says you must hire him/her. It is better to contact different lawyers asking them questions to ensure that they are specialised in conveyancing. You need to already discuss their fees with them. Your lawyer can let you know all the fees associated with purchasing a property and offer you the best advice on your purchase. Q: What and how many homes have you sold in this area? This question can give you an idea on the fair market value and also on the agent’s performance compared to the other agents you might wish to interview. Q: How close is the listed price of homes sold to the selling price? It is a good question to ask as you can compare them and see if the suggested value of your home will fulfil your financial needs. Note that you need to also consider the commission and other related fees. Q: Do you access a list of clients I can contact? There are many websites with updated Testimonial pages that can be useful. You can visit these pages and in case you wold like further information, you can contact the previous clients whose email addresses are mentioned on the website. As Paphos and all other cities in Cyprus are small, you can also obtain useful information from the people in town. Q: How long does it take you, on average, to sell the property? There have been properties sitting on the market for years simply because their sellers have refused to price them based on the market value or because the buildings have been problematic. If your property has title deeds and is priced at market value, you can compare it with similar cases to see how long it usually takes to sell. To boost the chances of selling your property, you can ask your estate agent in Cyprus to give you tips on improvements, updates and home staging. Q: How many buyers are you currently offering services? In addition to offering services to their own buyers, many agents closely cooperate with other companies who introduce buyers to them. If the buyer’s desired home is not listed in their books, they sometimes need to work with other agents to find the right property. Most of the professional and well-established agents are in close contact with other agents within and outside Cyprus. Q: What if I am not happy with the service I am receiving from your company? 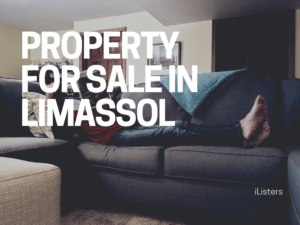 As long as sellers have not signed an agreement with a sole agent, they can market their property with as many estate agents in Cyprus as they wish. There are some sellers who prefer to receive service only from one agent while some of them prefer many agents to have access to their property. The main advantage associated with dealing with one agent is that the seller needs to be in touch with one company (i.e. one contract, one set of key, etc.) making things less complicated. 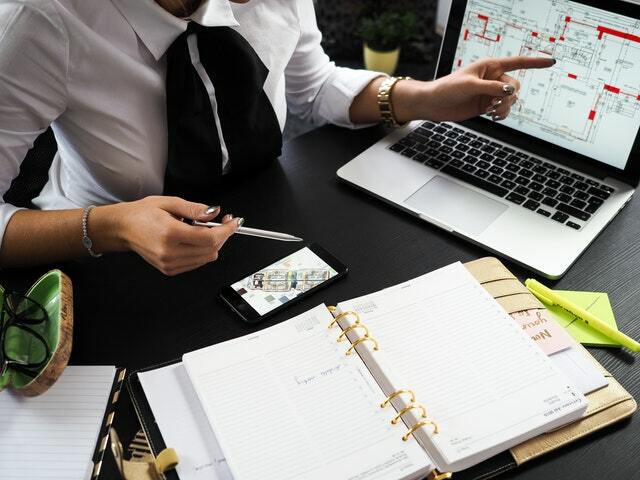 Bear in mind that a professional company working with a network of associates and partners can boost the chance of selling your property and market your property more effectively. Q: How will agents market my property? One of the main requirements for attracting both domestic and overseas clients is to have access to a variety of resources from good interactions with other agents to a strong online presence. You need to first gauge how your estate agent can find buyers and then make sure if the agent knows the market well. You also need to ensure that the agent can fully cover the local market and has professional relationships with domestic businesses as well. 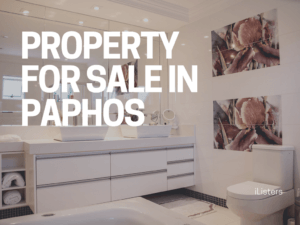 All in all, it is you who finally decide what estate agent in Cyprus can offer you the best service, no matter if you are a seller or a buyer. Undoubtedly, allowing someone into your property and asking someone for assistance to choose a suitable home to buy requires some degree of understanding as well as trust. An agent who understands what you, either as a buyer or as a seller, need and also the professional relationship between you and the agent can certainly make the experience enjoyable. Needless to say that everybody is after a happy and memorable experience, not one that is full of uncertainty, stress and distrust. 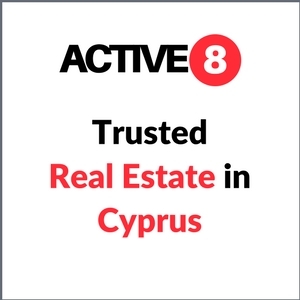 We will be glad to learn about your feedback and experience with us or other estate agents in Cyprus and appreciate your additions to our contents.